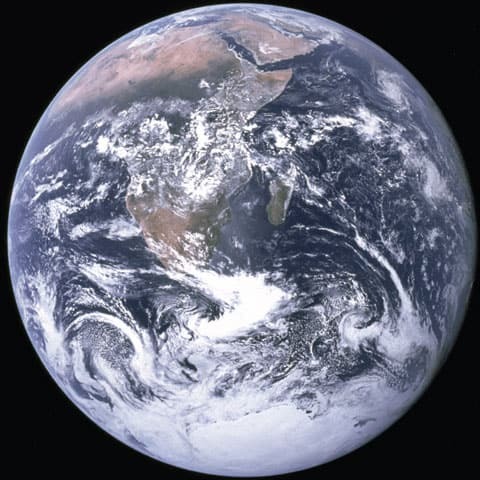 Join us at the Sciences Library on Friday, April 20th from 2-4 PM as we celebrate Earth Day! 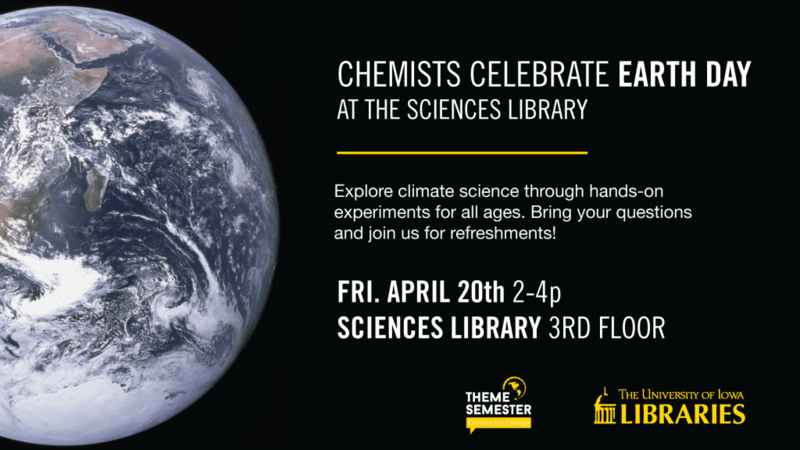 Explore climate science through hands-on experiments with chemists from Dr. Stone’s research group! Activities for all ages. Bring your questions and join us for refreshments!